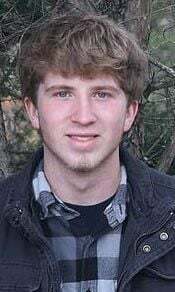 DESLOGE -- Joshua Jason Todd Marler of Desloge, Missouri, was born September 21, 1999, a son to Angela Boyster and Jeremy Marler. Josh passed away on Sunday, September 2, 2018, having reached the age of eighteen years, eleven months, and twelve days. Josh will be missed by all who knew and loved him including his mother and step-father, Angela and Kelly Jundt; father and step-mother, Jeremy and Laura Marler; two brother, Logan Hall and Kaleb Marler; grandparents, Rebecca Marler, Garry Boyster, Mark and Susan Brewer; great-grandparents, Gene and Janet Thomas and Lynn and Faye Marler; special great-aunt, Maggie Bott; aunts and uncles, Melissa Marler, Dennis (Brittany) Marler, Michael (Stephanie) Bridges, Michelle (Jason) Parks, Kim (Jeff) Jiles, and Bertram Jundt; special cousins, Garry Whitehead, Cody Whitehead, Riley Whitehead, Eli Parks, Mikey Bridges, and Sammie Bridges; also surviving are a host of great-aunts, great-uncles, cousins and extended family. Josh was preceded in death by his grandmother, Elizabeth Boyster; grandfather, Robin Marler; two uncles: Jason Marler and Todd Bridges; great-grandparents: Raymond Hicks and Jean Hicks. Visitation for Josh was held on Sunday evening, September 9, 2018 from 5-8 p.m. at Shepard’s House Church, 6375 Eagle Street, Desloge, Missouri 63628. Visitation will resume 9 a.m. until time of funeral service at 11 a.m. Monday, September 10, 2018, at Shepard’s House Church with Pastor DeWayne Petty officiating assisted by Pastor Gary Petty. 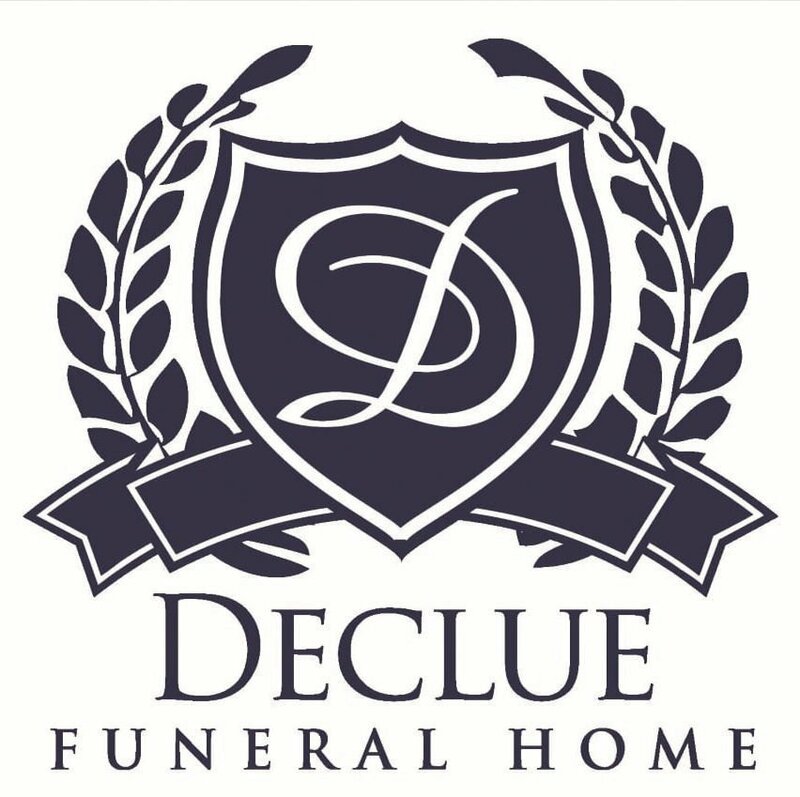 DeClue Funeral Home was honored to have been entrusted with the funeral arrangements for Josh.